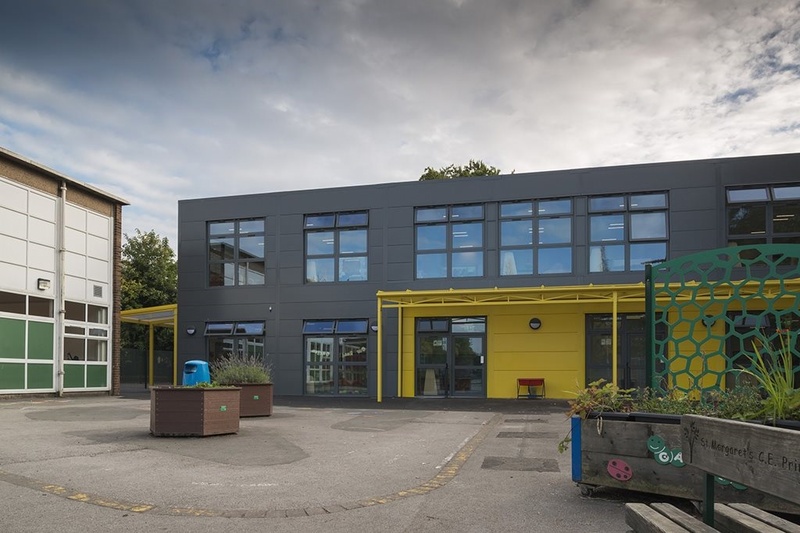 Greater Manchester’s school place problem continues to grow with a 12.5% increase in primary school place requirements from 2013 – 2019 with 1 in 10 infants now being taught in oversized primary classes. So what is the solution? 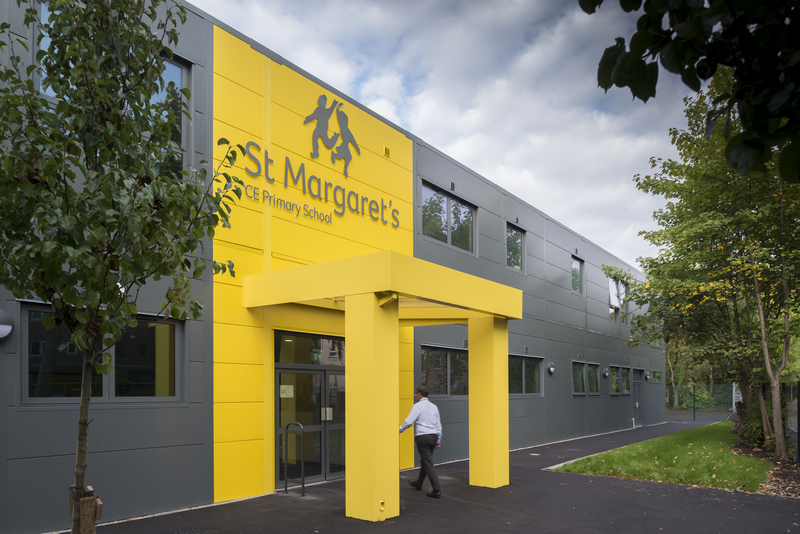 A phased programme of 10 primary school facilities was awarded to ISG through the North West Construction Hub’s Medium Value Framework, with the Early Years Facility for St Margaret’s being part of Phase 1. 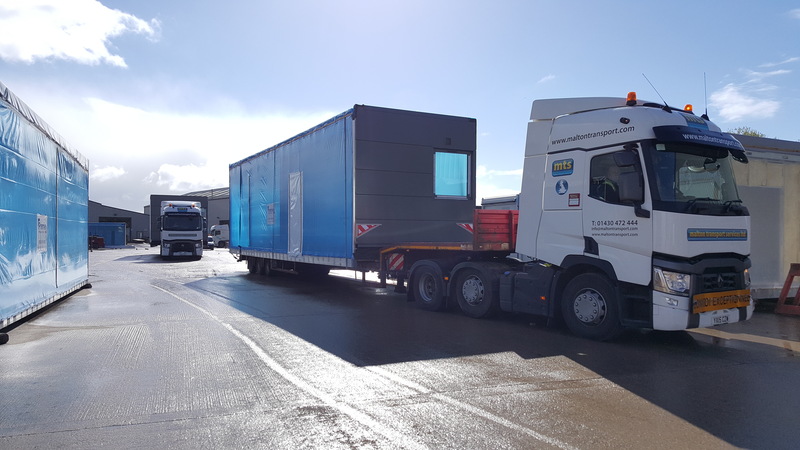 Manchester City Council also identified this project to be their first pilot for delivering a project to BIM Level 2, including their first Asset Information Model. 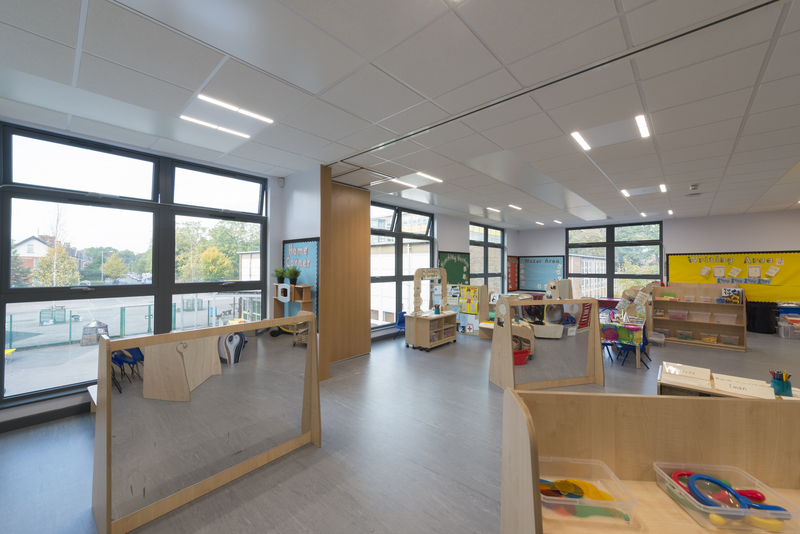 The 775m2 2 storey building provides new nursery facilities and 3 reception classrooms providing bright and airy learning environments for the children to grow and develop. 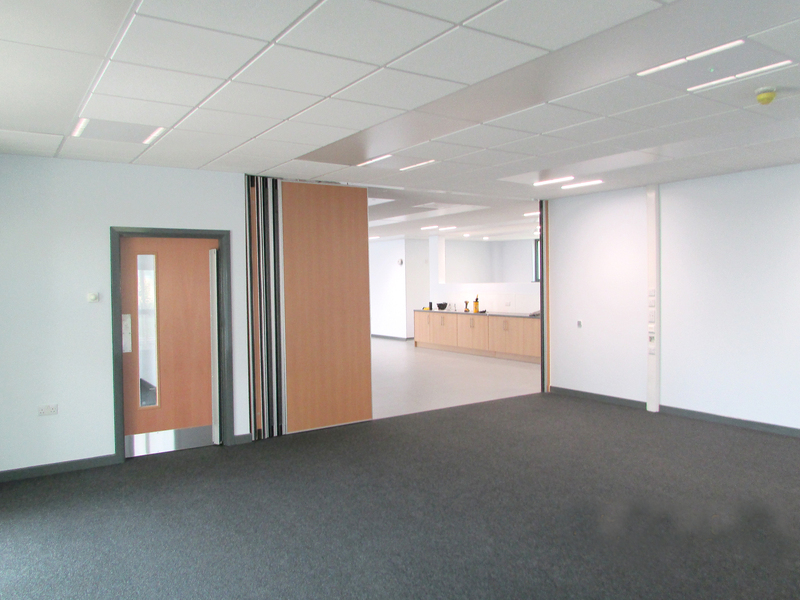 This new facility has allowed the school to expand and accommodate an additional form of entry. 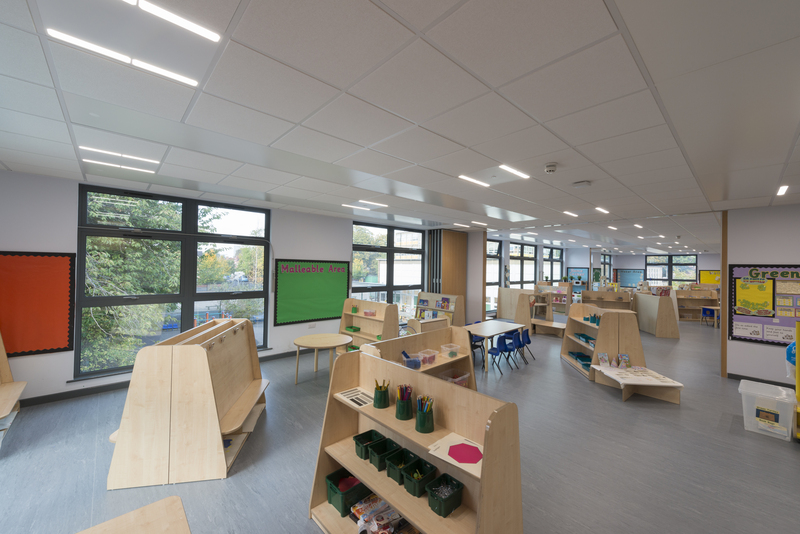 The modules were erected on site within 5 days, thus minimising any disruption to the live school environment, particularly important as the building sits in the existing school playground. 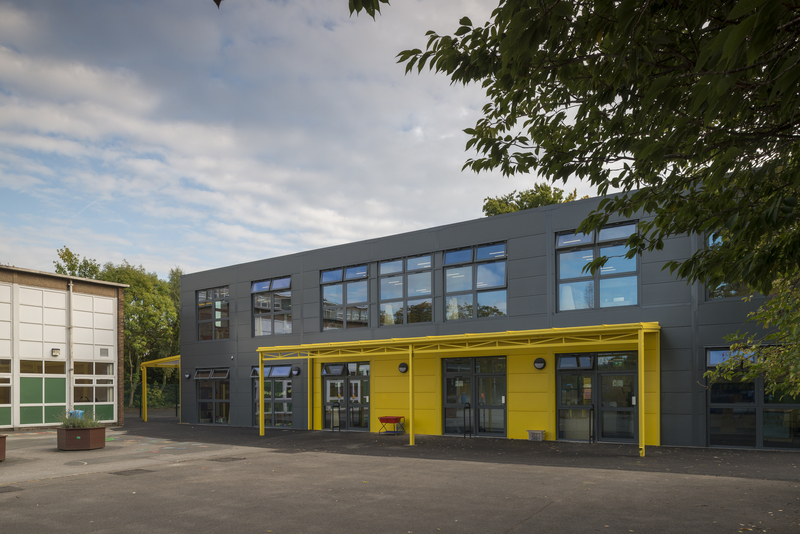 Premier Modular and offsite construction were selected by main contractors ISG Construction due to the tight timescales involved and Premier’s experience in the use of digital construction techniques, enabling the project to be completed within the required timeframe whilst maximising efficiencies. 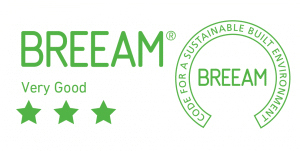 The project has achieved BREEAM Very Good. 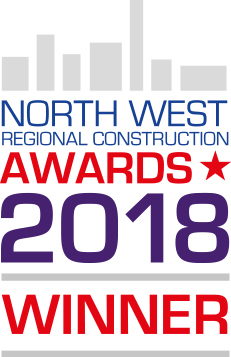 In addition the project was named winner of the Digital Construction Award at the North West Regional Construction Awards, which means the project is also a finalist in the National Constructing Excellence Awards, to be held in November this year. 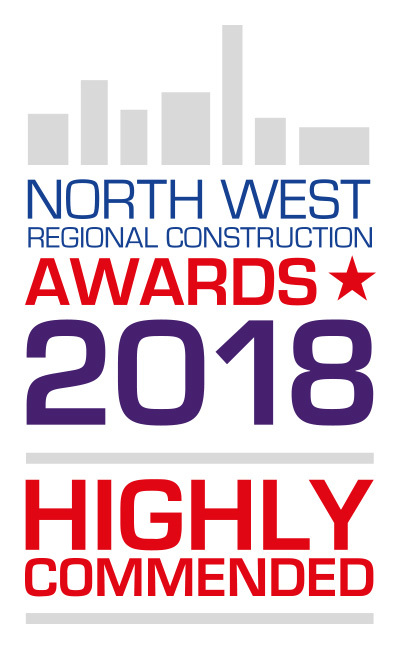 The close working relationship of all parties involved resulted in the project also being awarded Highly Commended in the Integration and Collaboritive Working Category of the NWRCA 2018.